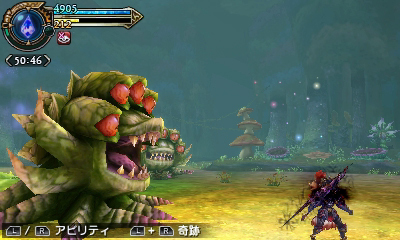 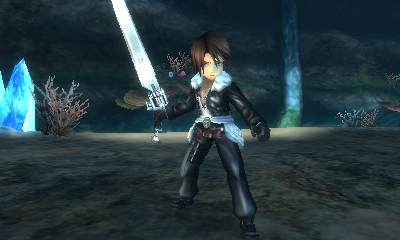 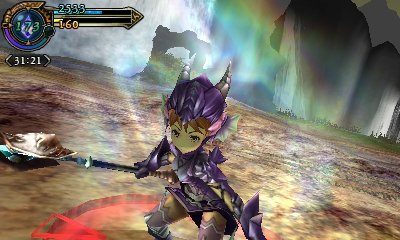 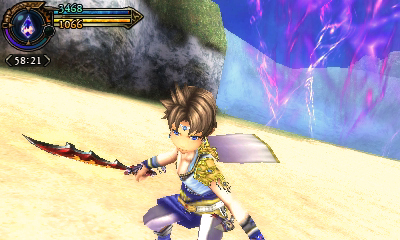 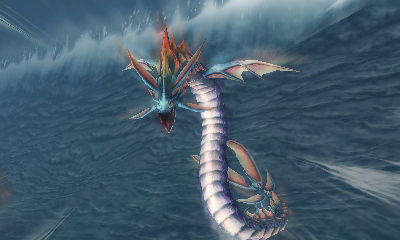 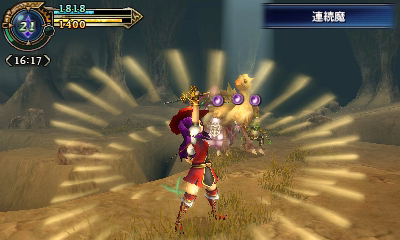 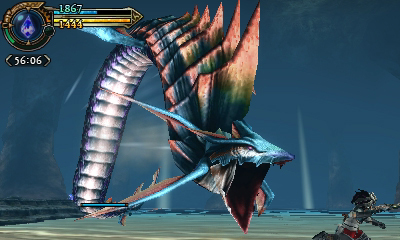 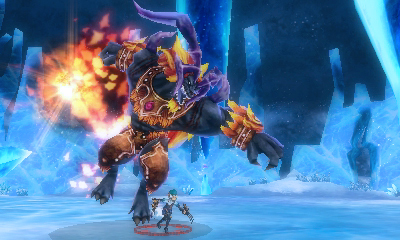 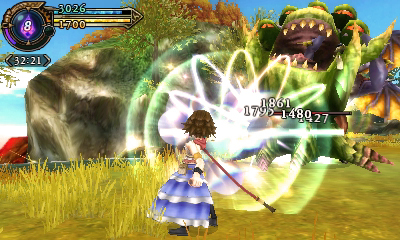 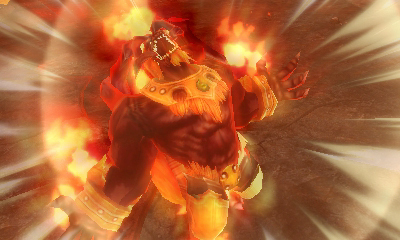 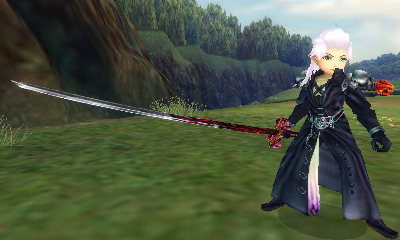 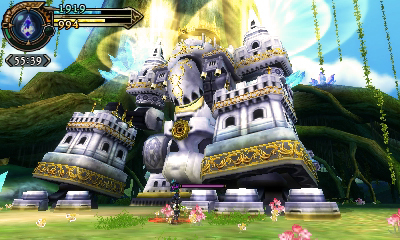 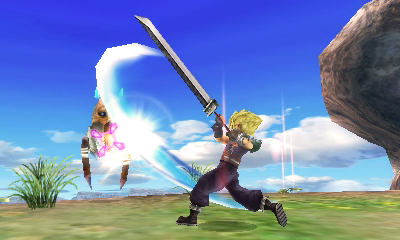 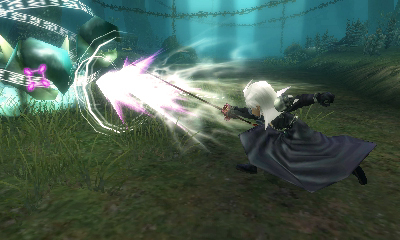 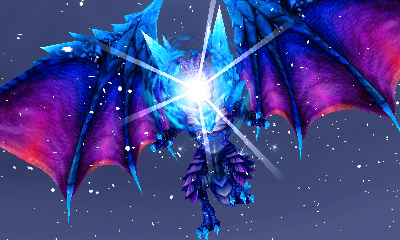 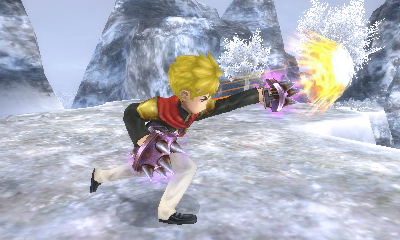 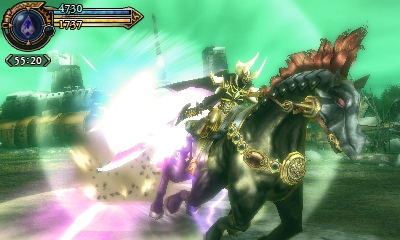 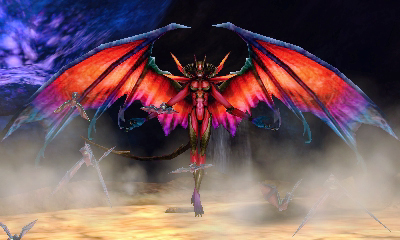 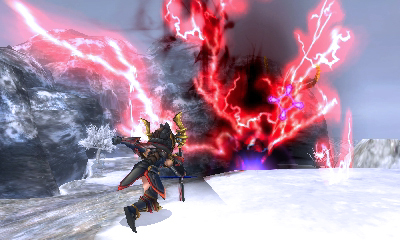 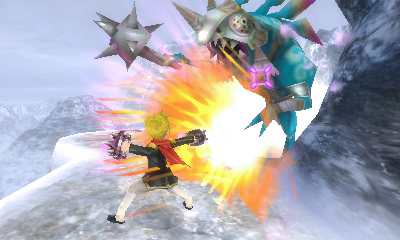 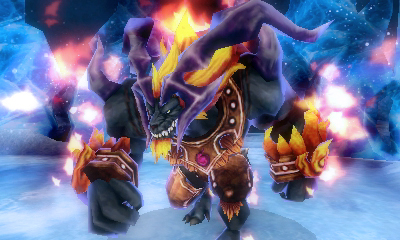 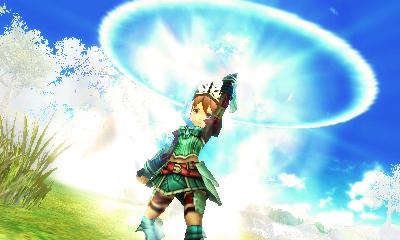 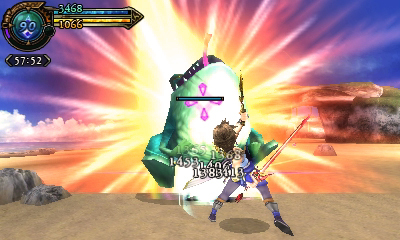 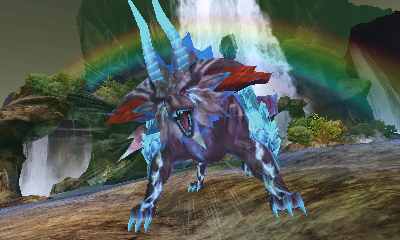 Final Fantasy Explorers will be released in Europe and North America in January. 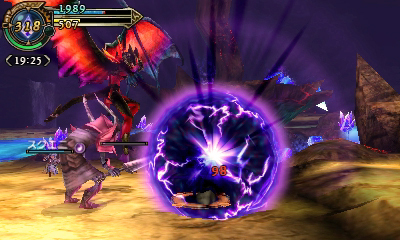 Announced for Japan during E3 2014, the multiplayer action RPG for 3DS was pegged for a western release after two trademarks filed by Square Enix in US and Europe were dug up. 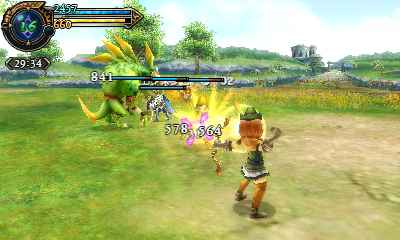 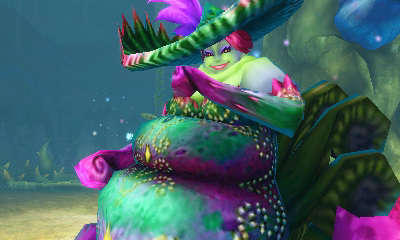 In the game, players search for crystals and battle summon monsters; take on various jobs; and play with three other players at a time. 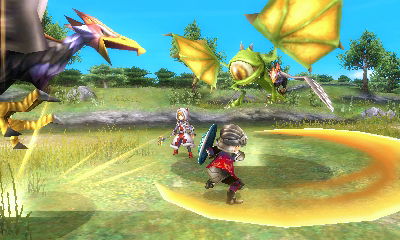 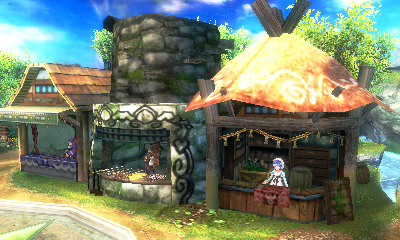 The 3DS game will arrive in North America on January 26 and in Europe on January 29. 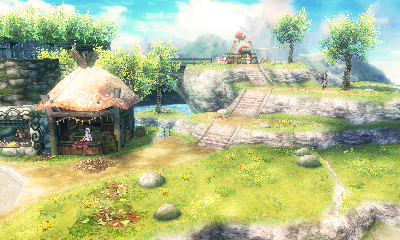 Have a look at the gamescom trailer above and the screenshots below.